Comment: We have a Tenant that has a Jazz Bar. The bass is traveling from the space disturbing other Tenants. Need an advisor to instruct us on what needs to be done to confine the attenuation of the sound. Comment: This is existing open space suite with metal roof. Existing baton insulation will need to be removed. Approximate area is 35 X 65. Comment: House is extremely cold during the winter months. We're interested in finding out what it would take to improve the insulation in the master bedroom/master bedroom closet as a starting point. 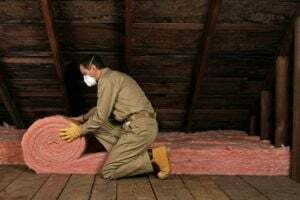 Comment: Adding insulation to attic. Comment: Need blown insulation over my garage only. Need quote. Cordova Insulation Contractors are rated 4.88 out of 5 based on 95 reviews of 5 pros. Not Looking for Insulation Contractors in Cordova, TN?